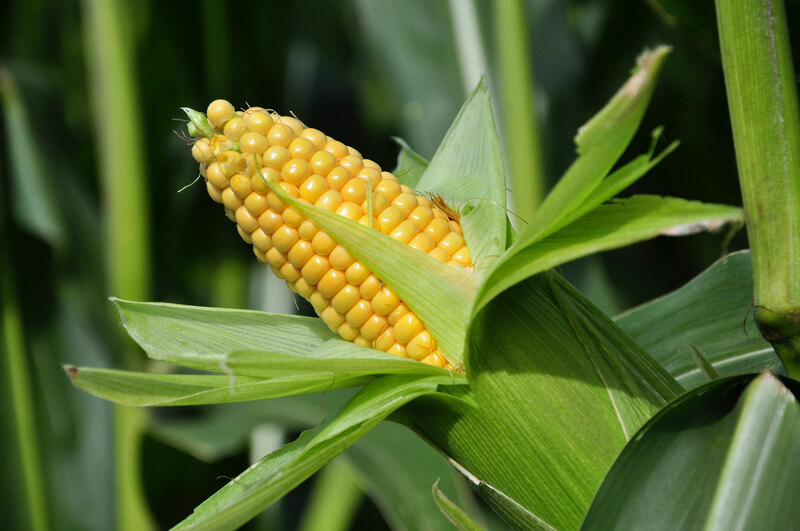 We need reformed government policies to address the problems with genetically modified foods. While we continue to work for these changes, what can the individual consumer do to protect themselves and their families from the dangers of GMOs? 1) Since the most widespread GENETICALLY MODIFIED crops are corn, soy, canola and sugar beets, you may want to avoid packaged foods which contain these ingredients in any form. Somewhere around 70-80% of all packaged foods contain at least one GENETICALLY MODIFIED ingredient. Download a GMO-free shopping guide or acquire a GMO-APP for your phone, for use while shopping. –Better yet, instead of using processed foods, try to cook “from scratch” with whole foods, avoiding packaged foods in most cases. USDA Certified Organic products cannot be knowingly grown from GENETICALLY ENGINEERED seed, nor processed with GENETICALLY ENGINEERED ingredients. 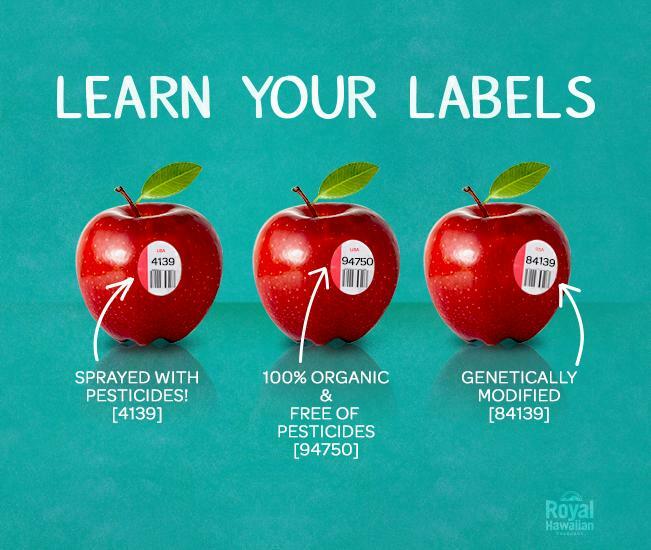 In the US and worldwide USDA Certified Organic ranchers, farmers and processors must comply with a rigorous set of standards required by the National Organic Program, and undergo at least one annual inspection by their chosen certifier. Because of the widespread planting of GENETICALLY ENGINEERED crops, some level of contamination may occur in organic crops, but much lower than in conventional crops. 4) Grass-fed is a complicated term in the marketplace. There are several designations that can be applied to meat, eggs and dairy products. When buying locally, always ask the farmer for more details. Some farmers use it to mean 100% grass-fed, but others will use it to describe animals that are fed grain, but pastured part-time. “USDA certified grass-fed” include standards that prevent grain feeding, but allow the use of hormones and antibiotics, and also allow for confinement. In other words, the cattle can be confined in a dry lot and fed dried forage (including, for instance, stalks of grain crops), and still be labeled USDA certified. 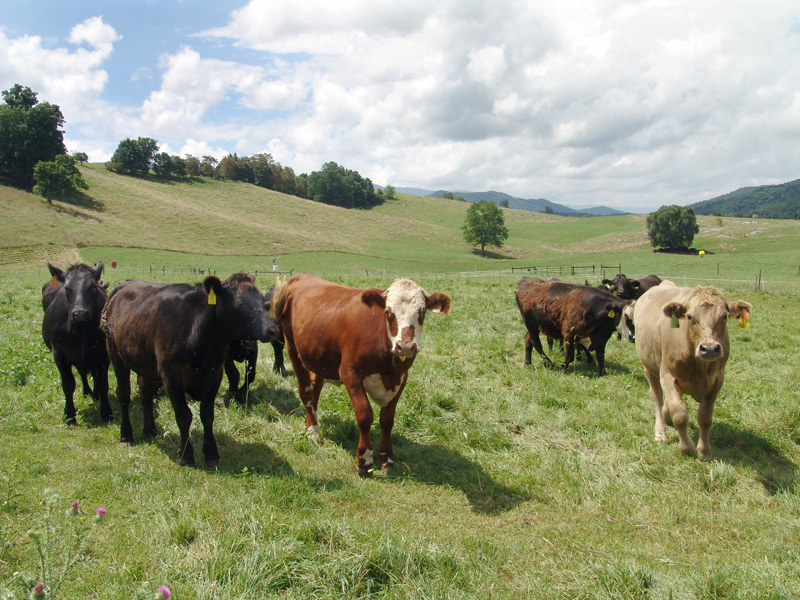 “AGA 100% Grass-fed” is a label established by the nonprofit American Grass-fed Association. This label sets the highest standards for grass-fed, including free access to pasture, no hormones or antibiotics, animal welfare standards, and environmental standards. When it comes to poultry and eggs, several definitions also apply. 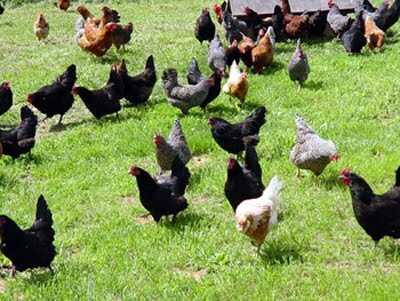 5) “Free range” is legally defined, but not in the way most people envision. While it conjures images of happy hens roaming freely, the legal definition merely requires “access to the outdoors.” Thousands of chickens can be confined in a building, with a small door leading to a tiny dry lot at one end. These chickens could be fed GENETICALLY ENGINEERED grain. “Cage-free” means precisely that–the hens are not caged. Generally, “cage-free” eggs come from hens that are confined in large buildings with thousands of other hens and fed chemical-laden GENETICALLY ENGINEERED feed. “Pastured poultry” has no legal definition. It is vital to ask the farmer for details on how the hens are raised. “Certified Organic” meat, poultry, dairy and eggs is a designation for animals and products from animals who have eaten only USDA certified organic feed (therefore not any GENETICALLY ENGINEERED corn, soy or alfalfa), and, in the case of beef, only grass from inspected, non-fertilized pastures. They can’t be given hormones, and only given supplements allowable under the National Organic Program. Unless meat, dairy and eggs sold in grocery outlets bear the USDA Certified Organic label, or the AGA Certified Grass-fed, they likely come from large-scale confinement operations that feed quantities of GENETICALLY ENGINEERED corn and soy. In addition to the organic label, another good option is to buy these products from local farmers who can verify that they raise 100% grass-fed livestock, or use non-GMO feed (either grains that have not been GENETICALLY ENGINEERED, such as barley, oats and wheat, or certified organic feed, or have their feed tested for GMO contamination). Buy locally, from farmers’ markets and co-ops, but be sure to look for the USDA Certified Organic icon. 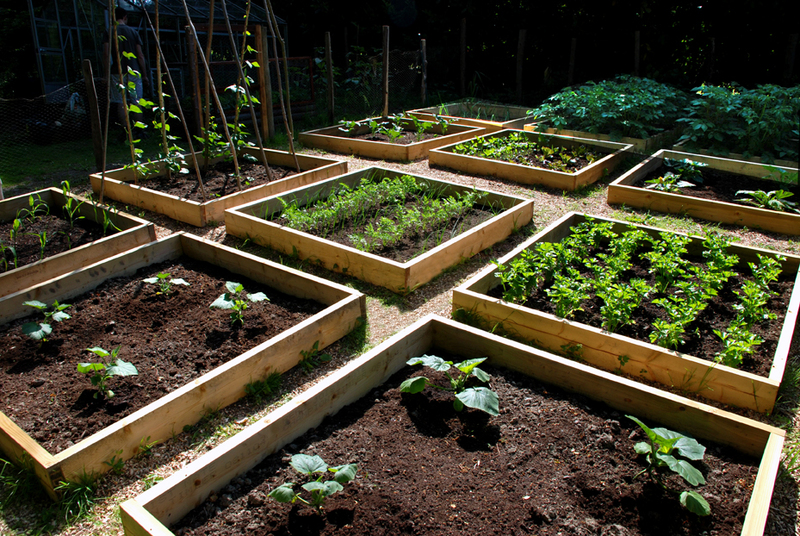 Organic growers, selling in farmers’ markets should have their certification with them. Many co-ops have made commitments to not stocking GENETICALLY ENGINEERED items. Subscribe to a local CSA (Community Supported Agriculture) operation that is certified organic or that can verify their products as non-GMO. 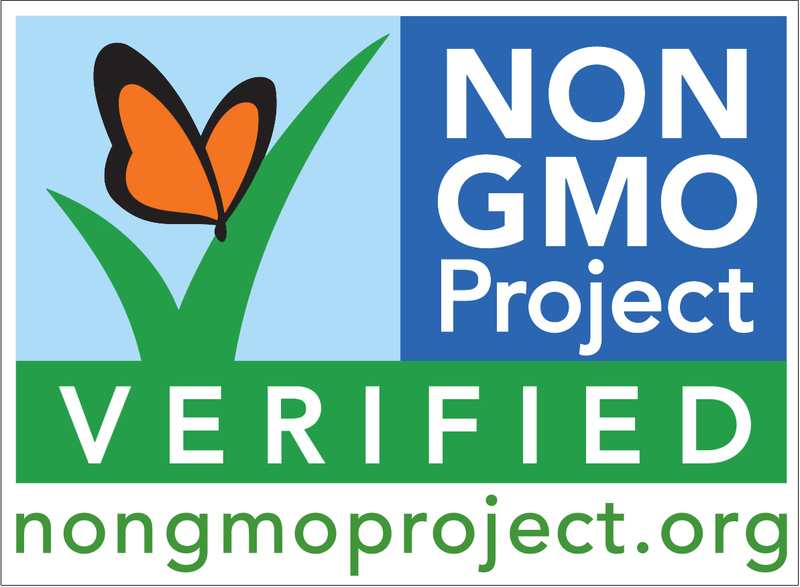 Shop in health food stores or Whole Foods, looking for the USDA Organic icon, or the Non GMO Project Verified label, or the Natural Food Certifiers’ GMO Guard label. Whole Foods has made a commitment to not carrying GENETICALLY ENGINEERED items by 2018. They have also instituted a coded system in their meat departments for animal welfare standards. Shop in warehouse operations and chain stores that have made commitments to organic and non-GMO food. Many Costco stores designate organic produce with a green sign and/or group organic food in a special section. Trader Joe’s stores have a broad range of organic items, and have made commitments to not using GMO’s in their private label products. 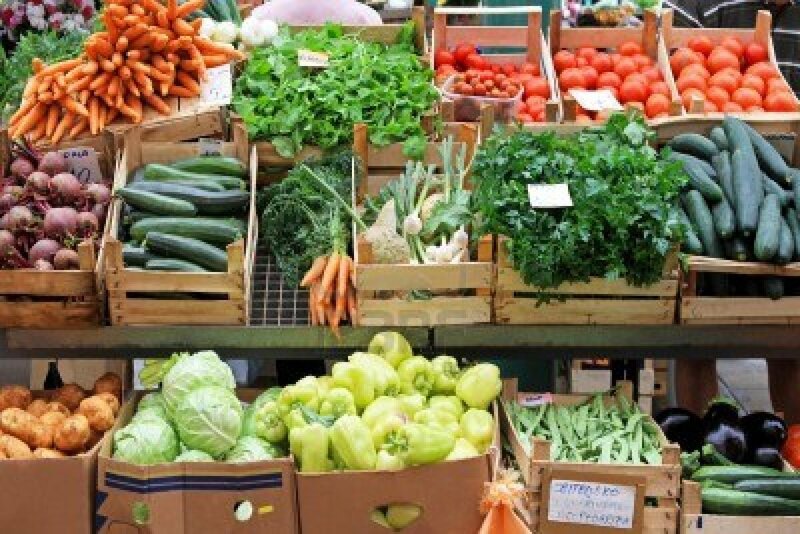 Most national and regional grocery operations have some organic produce, meat and dairy, and packaged food. Many online and mail-order sources, such as amazon.com and many others, stock a large variety of certified organic products, including bulk items. Their descriptions may verify the GMO status of the product that interest you. This includes food and personal care products. Pet food stores, natural food stores, grocery stores and warehouse operations usually sell a selection of certified organic pet food and treats. Conventional dry kibble may contain GENETICALLY ENGINEERED corn, soy or alfalfa, and the meat for pet food may be from animals fed GENETICALLY ENGINEERED corn, soy or alfalfa.